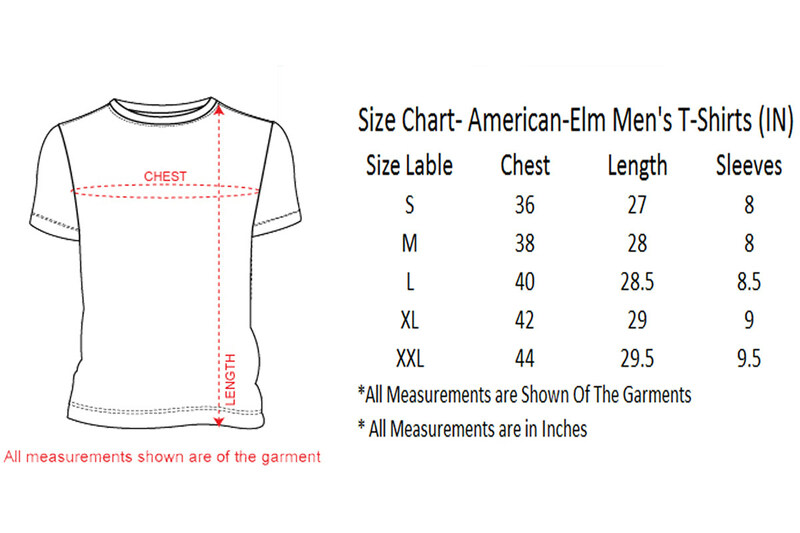 Enhance your clothing collection by adding this polo T-Shirt from the house of American-Elm. It features a slub pattern that renders it classy, while the short button placket at the front makes it convenient to wear. In addition, it has been made of a premium quality fabric, which will keep you at ease throughout the day.